one. 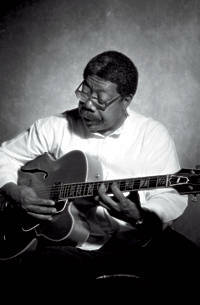 Ponder derives his style from his greatest influence, Wes Montgomery; however, he most often resembles the sound - and occasional singing - of George Benson, another fellow Pittsburgher. 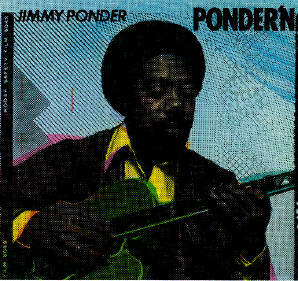 Though it's worth stating there is nothing imitative about Jimmy Ponder. 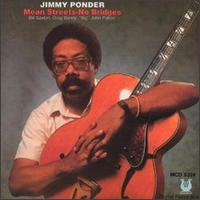 One listen to his best solos (Turrentine's "Buster Brown", John Patton's "I Want To Go Home", Jimmy McGriff's "Pisces" or Houston Person's "Preachin' and Teachin'", for example) and you know you're in the hands of a practiced practitioner, a consummate communicator and a master musician.